Who doesn't like Kevin Ray Chua of Kevin ray chua dot com or other wise known as mar roxas 2010 dot com blogger? I met kevin when I was still a student where we went to the same school together with tanom, clado, tianexx, aika, orville, me and mr.chua. One of the qualities I admire about him is that he is quite friendly and has a certain "appeal" in his own way. And after that faithful meeting, the rest is what you may call as history which is the "Rise of Cebu Bloggers' Society." Now talking about "Appeals," he has his own type of charisma in which is difficult to explain, he may or may not be conscious about it but he definitely uses it. Unlike me who hates using charisma, he uses it not only in blogging but in his passion for public service as well. In his own way, he is a true influential blogger. 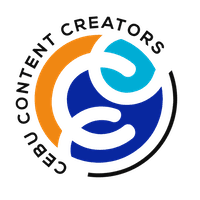 I met around a time when I was still blogging for about less than 3 months or so but he still reached out to newbies like myself for both in blogging in IT. 2nd quality is passion. No doubt it shows in his participation not only in school endeavors and activities but outside that as well. And no one can deny that people with passion cannot be easily derailed and that has manifested in a way wherein he has met other people with greater influence such as Mar Roxas, Janette Toral, "me" to name a few (Sorry I can't help it :D). Lastly, he is just an ordinary boy doing ordinary things extraordinarily. Passion and Charisma. Pweda na! 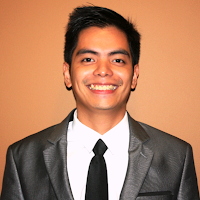 Vote Kevin Ray Chua for 2013 Cebu City Councilor! 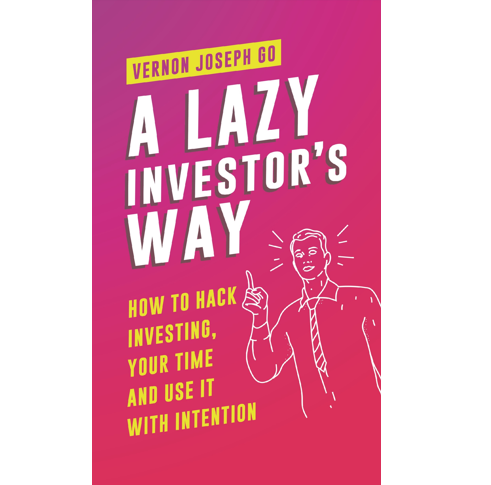 Subscribed, blogged, promoted, fan & joined! 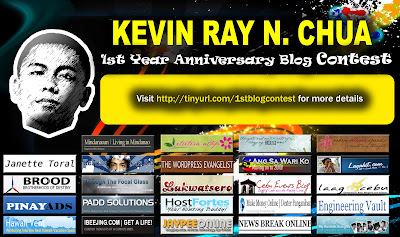 weee congrats and happy anniversary to your blog Mr. Kevin Ray Chua! !